Why register your domain with Cartika? Use the form below to see if your preferred domain name is available, and get started with Cartika today! You won’t regret it. You can also check out our full price chart (just below the form) or click here for our bulk registration page. Our globally distributed, high-availability solution lets you quickly and easily add domains to a global Anycast service. Create as many records needed and handle as many queries as required. Also, manage all of your domain’s associated services. Anycast helps expedite the process through single click cloning records and configuration across multiple domains. All this on a simple and affordable pay-per-use model. Keep your website safe With strong encryption. SSL encrypts data passing from one point to another (such as between your website and a visitor’s computer). You need SSL certificates if your site sends or receives sensitive data, if you ask your users to log in, or if you want to increase users’ trust in your site. Need A New Domain Name Registrar? Cartika Can Help! If you are dissatisfied with your domain name registrar? Why not switch to Cartika? Our rates start at $10/year, and we’ll do everything we can to make the transfer process as seamless as possible. 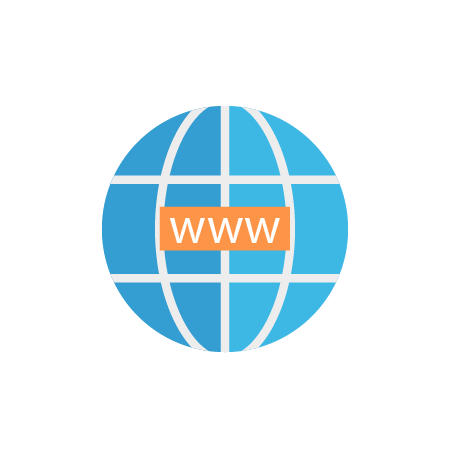 What that means for you is that your domain name will be safe and secure that much quicker. Plus, you can focus on getting back to building your website. What’s more, we offer discounted prices for bulk domain name transfers. Start the transfer process with the form below, or check out our bulk domain name transfer page here.